Today Microsoft announced that it has hired Dr. Jeannette Wing as Vice President of its Research division. 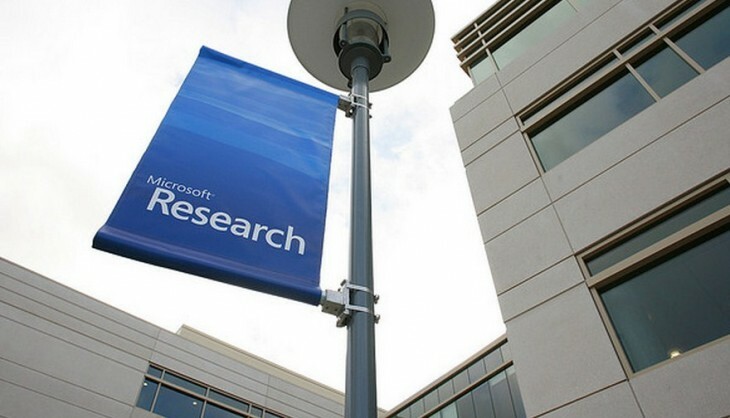 Microsoft Research is an expansive group of technologists, scientists, and dreamers that build technology that may, or perhaps more often may not make it to market. This is not to say that what the division does is without value. As I’ve said before, the group’s prior work on displays helped lay the foundation for parts of the Surface tablet. Dr. Wing’s previous work concerned both privacy and security. Her credentials are impeccable: After a stint as the head of the Carnegie Mellon Department of Computer Science, Wing served three years as the assistant director of the Computer and Information Science and Engineering Directorate at the National Science Foundation. Following, she returned to her former role at the university. Each of her three post-graduate degrees were earned at MIT. Within the computer science community, Wing is well-known for her advocacy of “computational thinking,” an approach to problem solving, designing systems and understanding human behavior that draws upon concepts fundamental to computer science. Dr. Wing will be joining Microsoft formally at the start of calendar 2013. She will be responsible for the following Microsoft Research lab locations: Beijing, Cambridge (UK), and Bangalore.